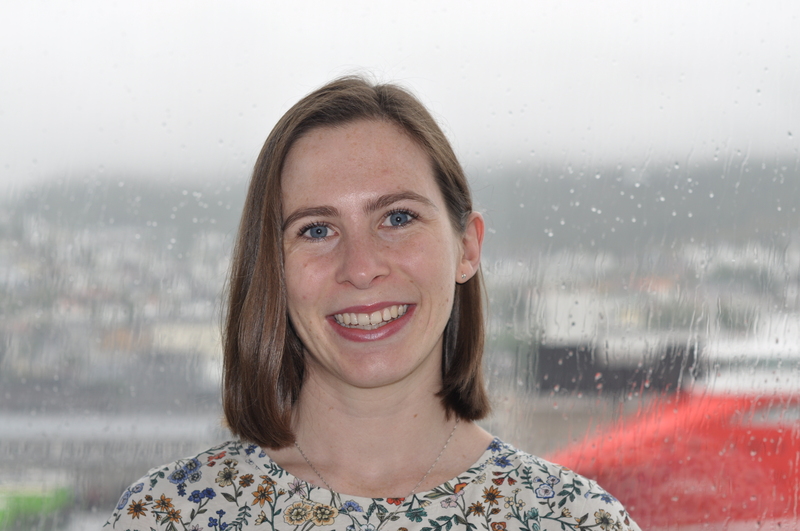 Lucy Davy is a student in the Master's Programme in Global Development Theory and Practice at the University of Bergen. Her specialisation is in Health Promotion. In 2017, Lucy graduated from Victoria University of Wellington in New Zealand with a Bachelor of Arts Degree in Sociology and Social Policy, and a Bachelor of Commerce Degree in International Business and Marketing. She spent a year studying abroad at Lancaster University in 2015. Lucy relocated to Norway in 2017 and began studying in Bergen. Currently, Lucy is writing her master's thesis at CMI. Her thesis takes a social-ecological approach to explore the factors which shape adolescent well-being and psychosocial skills in Andhra Pradesh and Telangana, India. In line with this, she is interested in whether the degree of early childhood malnutrition matters to explain psychosocial skill levels in adolescence. Lucy's quantitative research project will use secondary data gathered by Young Lives, a longitudinal study of child poverty.